A quick view of the most influential metrics in Lake Shore East. Lake Shore East - The Magellan Development Group is responsible for this massive upgrade inside the Loop community area of Cook County. 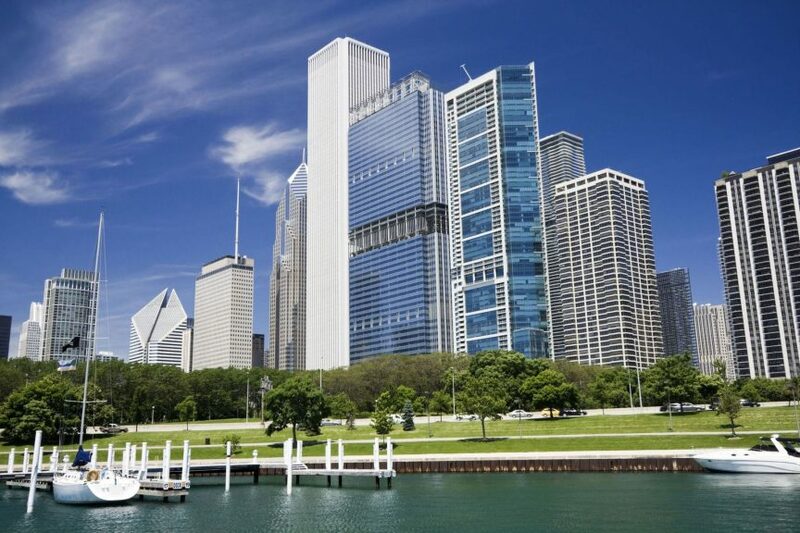 The northeastern part of the Loop, or the Near East Side, plays host to some of the tallest buildings in all of Chicago and even the entire US. Many of the planned residential developments will have nautical or aquatic themes to them, and many have won awards already such as the American Institute of Architects National Honor Award for Regional and Urban Design and the FIABCI Prix D'Excellence international award. Property listings for Lake Shore East. Market analysis data for Lake Shore East. Browse through the top rated businesses in the most popular categories Lake Shore East has to offer.